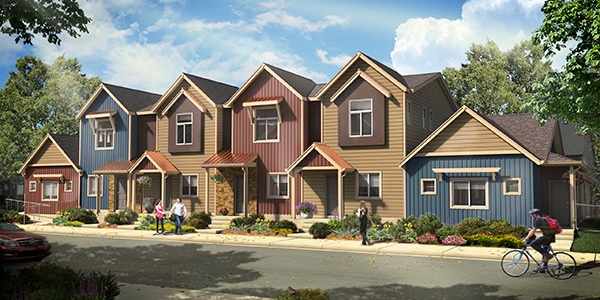 Situated in established Quail Ridge in south Longmont, Parkside features 2 and 3 bed/2.5 bath townhome-style condos in single level and two-story designs, and 3 bed/2.5 bath two-story single-family homes—all green built and Energy Star certified. 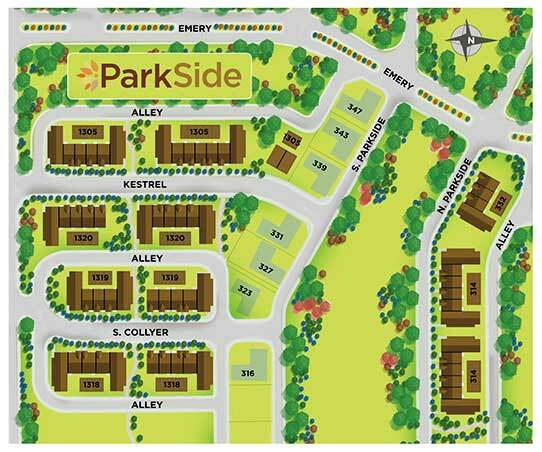 Both the condos and the single-family homes feature an open floor plan, outdoor living, and a full, unfinished basement (two-story condos only). 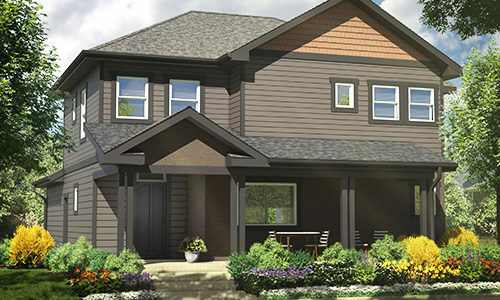 All condos include a single-car garage and all single-family homes, an attached two-car garage. Commuters are only 15-20 minutes from Boulder, with quick access to Hwy 287 and routes to DIA and Denver. There’s an RTD stop in the neighborhood, and a 3.5-acre landscaped park. You’re one block from the Longmont Rec Center and the Longmont Museum and Cultural Center, and five minutes from Village at the Peaks mall, Lucky’s Market and Whole Foods.